Skater Costume Random Box - 20% off! Radiant Essence Random Box - 20% off! Atlas Restoration Ore x10 - 20% off! 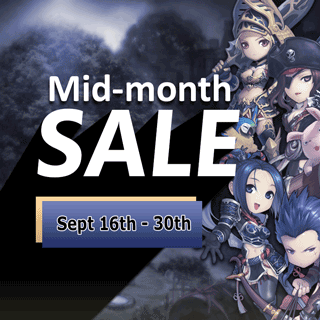 Ancient Minotaur Decoration Box 7+3 - 50% off! Don't miss the chance to avail these limited discounted items! !